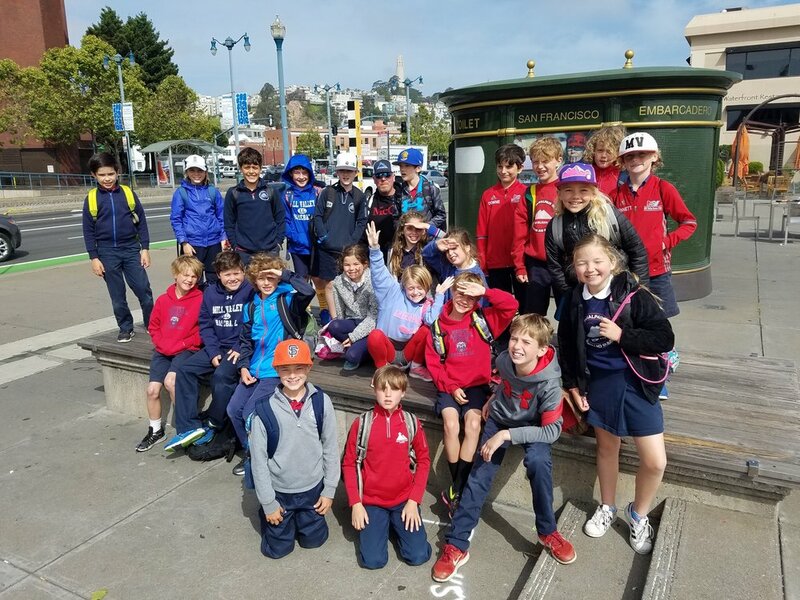 The third grade San Francisco field trip is an annual tradition. 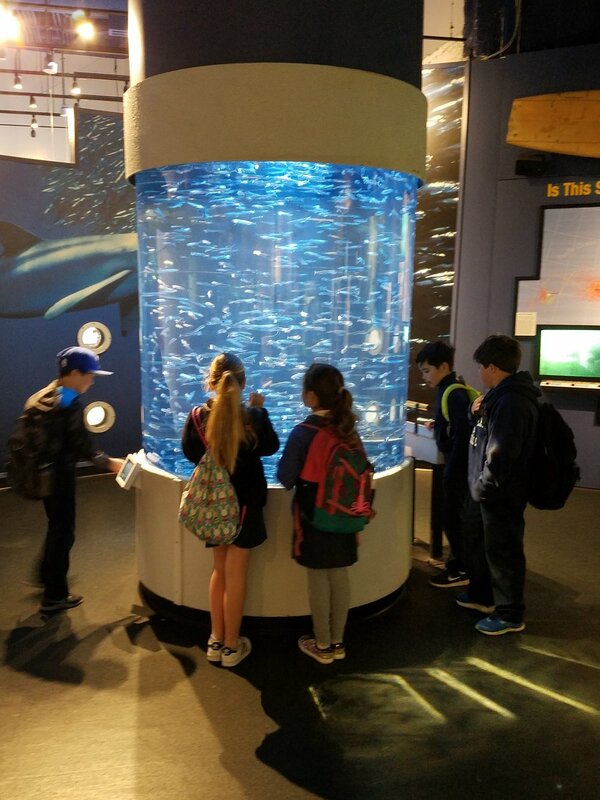 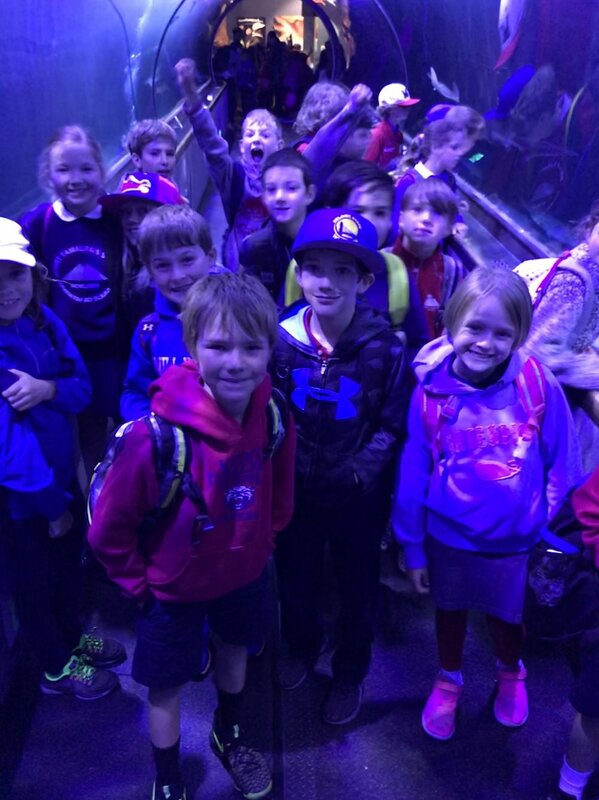 Students enjoyed a ferry ride to and from the city and visited the Aquarium of the Bay, highlighting the sea life right in our bay. 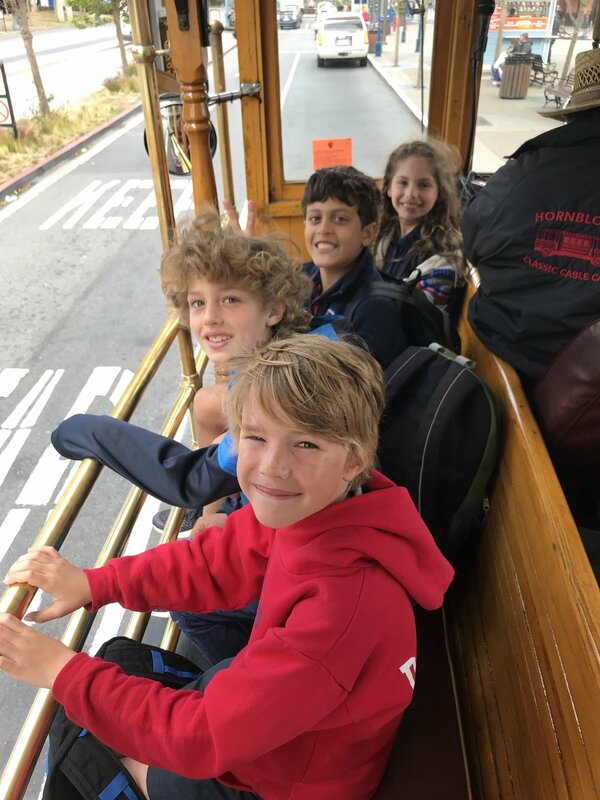 They also explored the Presidio and Aquatic Park reflecting on the historical significance of both areas all while riding on an iconic San Francisco cable car. 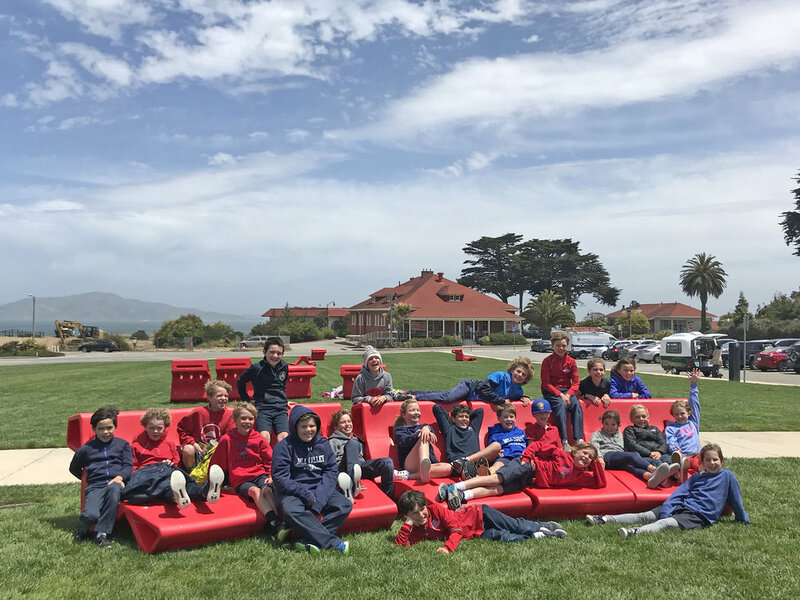 A super fun day was had by all!